What does a qualified molybdenum plate look like? 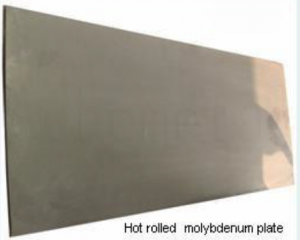 Molybdenum plate is a hardened material. At the same time, it retains an excellent ducticity and softness in its forging process. Molybdenum plate has a black-brown color surface but it gains a metallic luster after going through the chemical cleaning. The surface of high quality molybdenum plate should be smooth and flat. There shouldn’t be any cracks, edges or chips on the surface. Additionally, the molybdenum purity of plate products should be above 99.95%. What valuable properties does molybdenum plate have? metal used in machining components for electrodes, vacuum furnaces, nuclear power equipment, missiles and aircraft. Molybdenum plate has good thermal conductivity. Hence, it is less sensitive to thermal expansion and cold contraction reaction. In addition, it also has good electrical conductivity. Because most electronic power equipment requires both excellent resistance to high temperature and very effective electrical conductivity, molybdenum plate has become an important material used in the manufacturing of electronic power equipment. Due to Molybdenum plate’s ability to stay physically and chemically stable in a 2800 C high temperature and vacuum environment, it is also widely used in the aerospace industry. Molybdenum and its alloy can ensure good corrosion resistance, high abrasion resistance and efficient energy consumption. At the same time, tungsten heavy alloy is a good material for making counterweight. Tungsten copper and molybdenum copper alloys is also fitable as heat sink materials. People can easily find molybdenum materials in many industries such as molybdenum electrode for glass melting, crucible for quartz glass production, and heating equipments. What’s more, molybdenum is for hot spray drive parts and piston rings in the automobile industry. 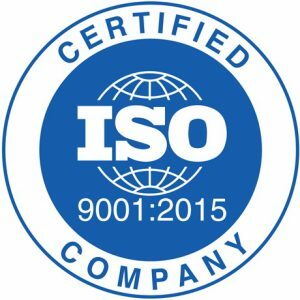 And it’s application also includes the protection of radioactive medical devices and industrial devices.